Exploring the best concerts—from the obscure to the blockbuster—in NYC this month. Ask anyone who has tried to navigate Times Square on a Friday night, gone into credit card debt to pay for season tickets, or been stuck underground at 2 a.m. waiting for an F train: Living in NYC is a fickle and sometimes one-sided affair. The secret to keeping this problematic relationship fresh and exciting is constantly discovering unique aspects of the city to love. As WSWD’s resident music and culture expert, I can tell you that what makes New York special to me are the once-in-a-lifetime concerts and events that a diligent nightlife connoisseur can find taking place across the five boroughs nearly every night. With that in mind, I’d like to introduce you to Hear for This, my monthly roundup of the shows that have me most excited to be a New Yorker. Up first, let’s swing into spring with an eclectic lineup of top-shelf tunesmiths. I hope to see you at the shows! The Eastern European country of Georgia has a proud tradition of enchanting polyphonic choir. Local audiences are getting not one, not two, but three great opportunities to hear this style of music this month. The all-male Iberi Choir is an outstanding example of the power and precision of Georgian folk music. 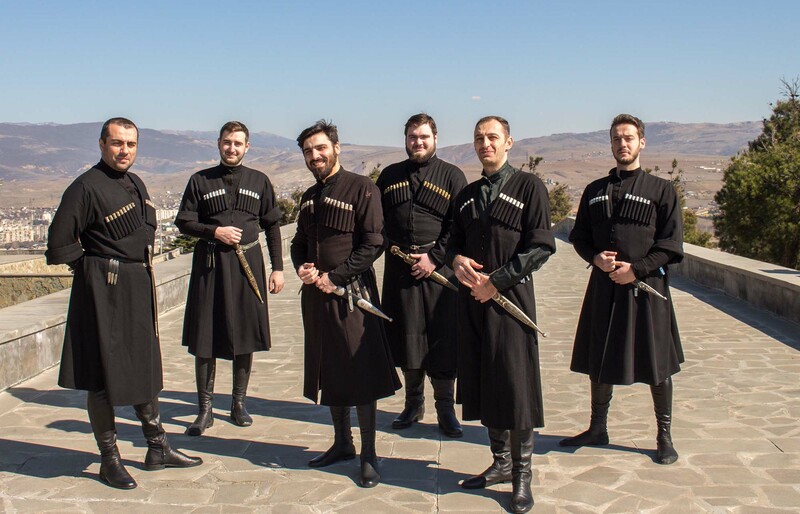 Clad in black monks’ robes and embellished with daggers sheathed by their sides and bandoliers of bullets across their chests, these guys are every bit the showstopping force their well-armed wardrobe makes them out to be. They’re in New York for a pair of performances: the first this Wednesday, April 3, at Joe’s Pub—a rare opportunity to mix transcendent chorale with martinis—and the second uptown at Our Saviour’s Atonement Lutheran Church in Washington Heights. The latter may be a long haul for many of us on a Sunday afternoon, but you can take solace in both the free ticket and the experience of hearing the group in its natural ecclesiastical setting. For those who can’t get enough of the transcendent sounds of Georgia, CUNY’s Live@365 series is hosting a midtown concert with the native nonet Ensemble Adilei, whose unique specialty is the “wild yodeling” of vocalist Lasha Bedenashvili (aka The Beast). 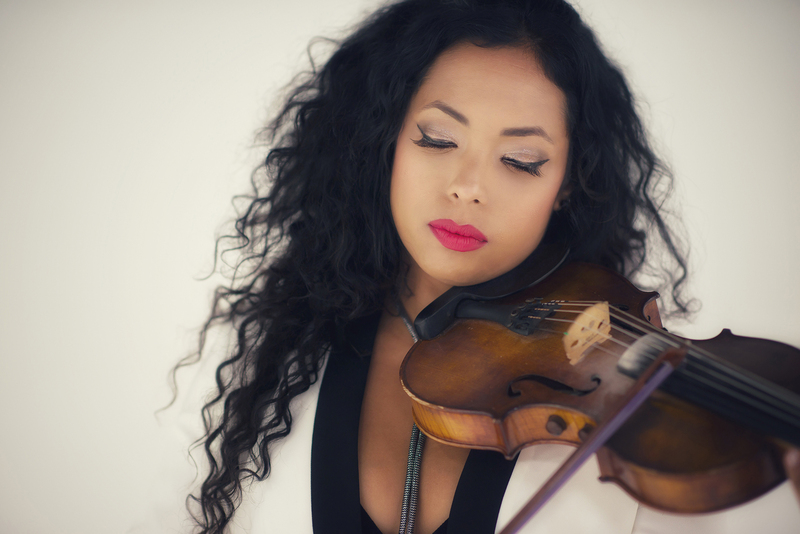 Composer, arranger, frontwoman, lead vocalist, and bandleader of the Latin Grammy–winning, all-female mariachi band Flor de Toloache, Mireya Ramos is currently putting the finishing touches on her debut solo LP. Tonight’s show, as part of the 2019 Uncharted New Music Festival at Greenwich House Music School, will be her first public performance of a selection of new originals and covers intended for the upcoming album. She’ll also play classic FdT songs from her considerable repertoire alongside a superband that features members from a host of local Latinx combos, including Yasser Tejeda of Palo Tre, Felipe Fournier of Supermambo, Sinuhe Padilla of Jarana Beat and Lila Downs. Wednesday, April 18, 8 p.m. Though virtually all of Shakespeare’s dramatic work includes stage instructions and lyrics for songs, no musical notation survives, leaving classical companies the tricky job of setting the Bard’s tunes. The Drilling Company, renowned both for their Shakespeare in the Parking Lot series and Bryant Park Picnics residency, have relied on company member Natalie Smith’s compositional skills to fill in the gaps for recent performances of The Tempest and As You Like It. 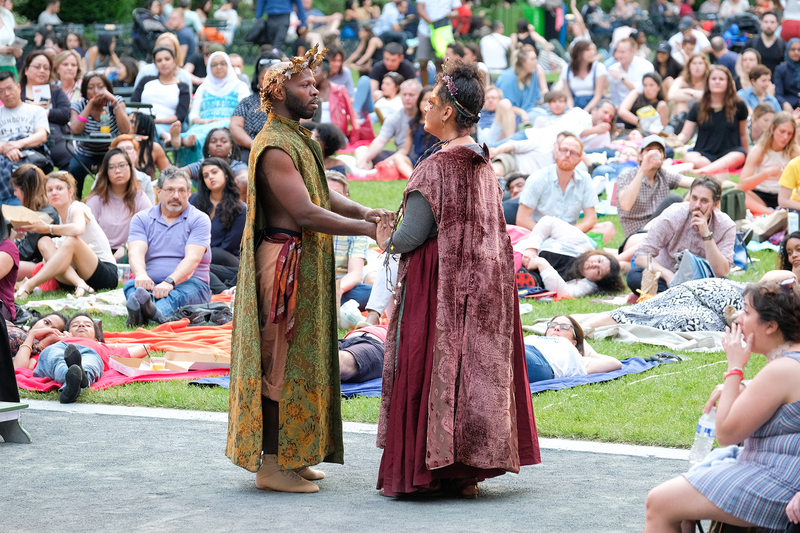 At Bryant Park’s opening show of its free 2019 summer programming, Smith’s music will be showcased as interstitials between performances of short dramatic and comedic scenes from Othello, Cymbeline, A Midsummer Night’s Dream, Hamlet, The Merchant of Venice, and The Taming of the Shrew as presented by Drilling Company members including Hamilton Clancy (One Dollar, Blue Bloods, Orange Is the New Black), Ivory Aquino (When We Rise), Alessandro Colla (Lemmings, Vendetta), Jane Bradley (Emergency Contacts), and Kathleen Simmonds (Twelfth Night, MSND). Atlanta’s enduring grip on the hip-hop game dates at least as far back as the early ’90s and to the basement studio dubbed the Dungeon, founded by the immensely influential recording production collective Organized Noize. 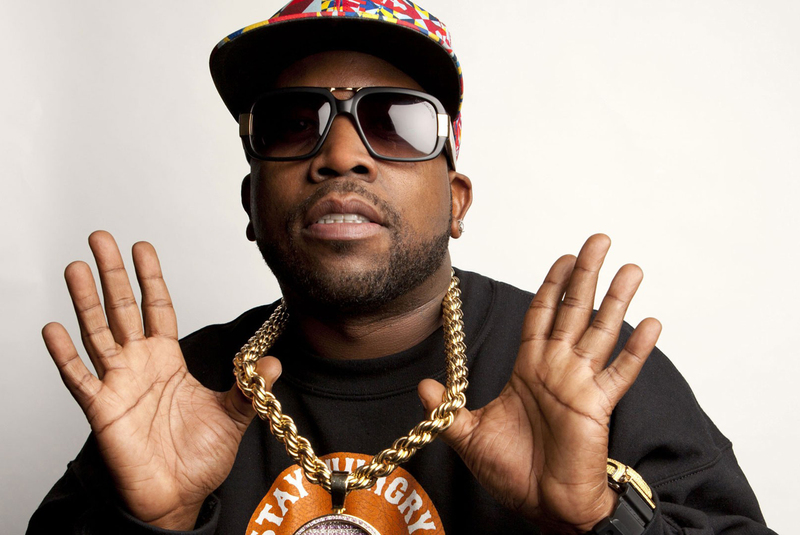 The Dungeon’s alumni include some of the genre’s heaviest hitters: Future, Killer Mike of Run the Jewels, Janelle Monáe, Outkast, and CeeLo Green, to name a few. Organized Noize, Big Boi of Outkast, and CeeLo’s original group, Goodie Mob, have recently Voltron-ed back together for a spring tour that’s sure to thrill any Gen-X rap fan. Bandleader and master trumpeter Wynton Marsalis and documentarian Ken Burns have been inextricably linked since the 2001 debut of their coproduced, 20-hour PBS series Jazz, popularly considered by many to be the definitive word on the topic. Burns’s newest work is a multipart take on the history of country music, scheduled to air sometime this year. He’ll debut clips from that series at this three-night stand at Jazz at Lincoln Center, accompanied by Marsalis and the Jazz at Lincoln Center Orchestra, with special guest stars including Emmylou Harris, Rhiannon Giddens, and Marty Stuart. Thursday, April 25—Saturday, April 27, 8 p.m. Looking for things to eat, drink, and do before and after the show? No prob.